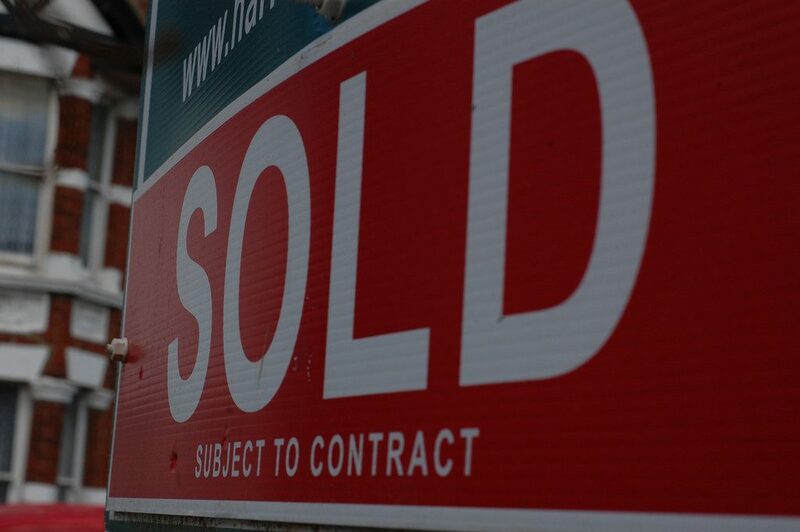 Toronto is in the midst of a housing heat wave, with sales activity and prices both breaking new records in July. 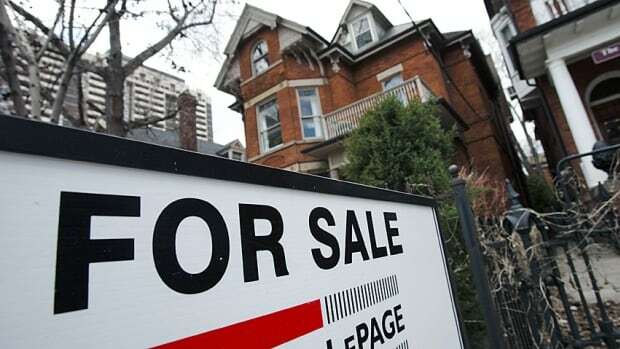 But one thing that seems capable of putting the brakes on the market is what the Toronto Real Estate Board has called the “troubling trend” of a shrinking supply of homes for sale, particularly detached homes. Toronto needs to seek a “gentle end” to the current surge in house prices that would not damage the provincial economy, says the chief economist for CIBC Capital Markets. Canadian home prices rose in July, and according to real estate data firm Teranet, the increase was driven by hot housing markets in BC and Ontario. The Don Mills neighbourhood started off on paper as Toronto’s first post-war, master-planned suburb during the 1950s to ’60s.